New way to revenue share with the house on the profit generated. In order to get the daily profit sharing with the house, you need to have magic token holdings. How to earn magic token ? Every 1 steem bet, whether you win or lose, you earn 25 magic token. 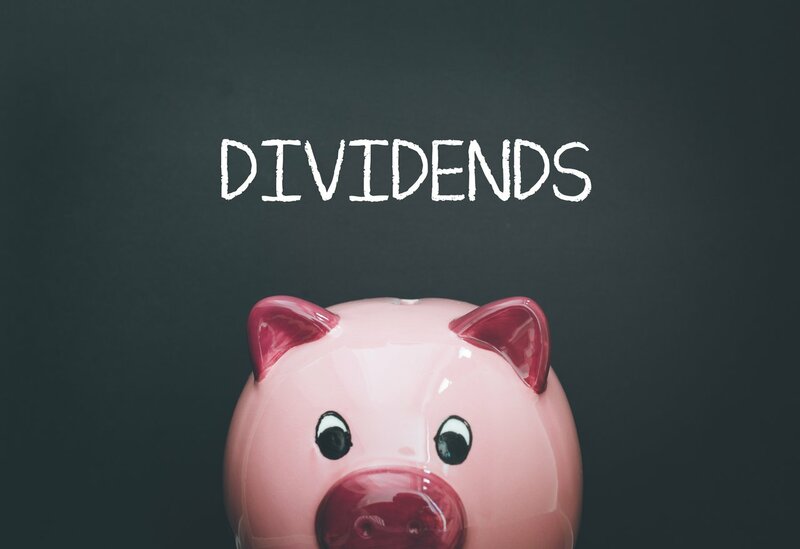 What's the estimated dividend payout ? Buy in 'Strategy' for Magic Token : Remember the house always have the advantage long term because of the house edge. So treat the losses as cost to buy the magic token. At current distribution rate of 25 MT per 1 steem bet, you need to bet 400 times to get 10,000 MT. Here's my current magic token holdings daily payout in steem and sbd, on average it doing about 1.669 steem. Be part of the house ! Start and earn magic token for daily dividends payout. Sign up here https://magic-dice.com within the next 3 days and play at least 10 game. Pm me on discord to get one daily 5% auto upvote on your post. Pm me on discord and learn how to automate the betting process. Pm me on discord to get (FREE for first 10 users, thereafter 5 steem )tracking template and simple way to record the cost to buy magic token and earnings from dividend to calculate your profitability. This is the first Ive seen that you get 0.044 steem per 10,000 magic rougly. I know the dividend varies from day to day, but its nice to know at least an estimate. Also, that they give a nice upvote for playing. Ive seen some people with upvotes, but werent sure how they were getting them. yeah i thought it would to good to know a rough estimate especially for ppl whom wanna try thus that spreadsheet. Interesting concept. If you are lucky you could have some fun and hopefully win money and gain manic that pays dividends. I may have to give it s shot to see if it can turn into additional votes and s passive income stream! yeah go try when they r up(their site isn't working properly for now) u might get lucky for their upvote. as for 'mining' the token it get boring after awhile thus automation would be good, with a stop even better. I also got the upvote. Was a really pleasantly surprise. The site is behaving icky these days, hope that they will solve it soon! nice on the upvote ;) same here. yeah just gonna wait it out.